Home Better, Safer, Faster Care VIDEO: Why do you prefer ultrasonic scaling over hand scaling? 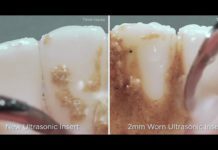 VIDEO: Why do you prefer ultrasonic scaling over hand scaling? Disclosure: We value transparency at Today’s RDH. 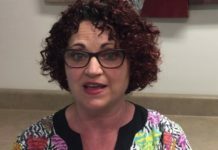 This video and is sponsored content from Dentsply Sirona Preventive as part of our sponsored partner program. Dentsply Sirona Preventive provides dental professionals with the most comprehensive range of preventive solutions and the support they need to deliver better, safer and faster preventive care. 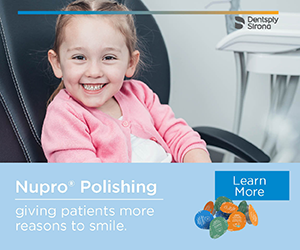 It’s all part of Dentsply Sirona Preventive’s ongoing commitment to prevent disease, improve oral health, and deliver the best possible experience and outcomes for clinicians and patients. Dentsply Sirona has grown to become a leader in all aspects of preventive care—a company committed to fostering diagnostic and therapeutic excellence through innovation. The Rinn® brand of imaging accessories helped transform diagnostic procedures. With the Cavitron® line of ultrasonic scalers and inserts, Dentsply Sirona Preventive introduced the industry’s first stand-alone ultrasonic scaling and air polishing systems. 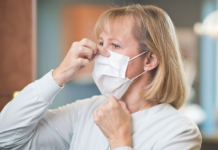 With proven quality, performance and protection, the Nupro® family of products is leading the way for a more comprehensive approach to preventive hygiene. 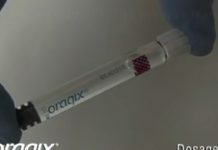 And Oraqix® (lidocaine and prilocaine periodontal gel)2.5% / 2.5%, the first and only FDA-approved non-injectable anesthetic, was a major breakthrough in minimizing pain and patient comfort in scaling and root planing. 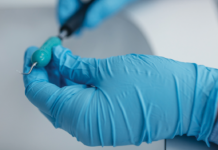 All over the world, dental professionals rely on Dentsply Sirona Preventive’s scientifically proven and clinically tested products to deliver safer, more comfortable and effective preventive care. QUIZ: Test Your Oraqix® Non-injectable Anesthesia Knowledge!